Hello Orangescrumers! I am here with another list of delightful OrangeScrum Enterprise updates. 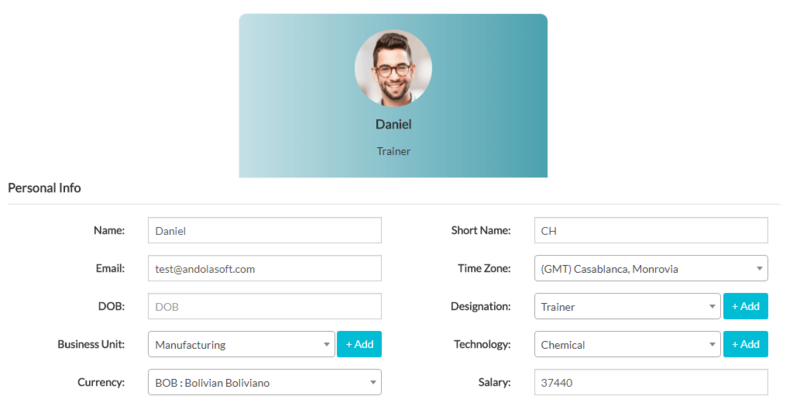 Few new features like Checklists, Date Time Format, User Profile Edit, Weekend & Holiday Management along with new designs for Task List, Task detail Page, Project Overview, Kanban, Milestone, Workflow Management etc. 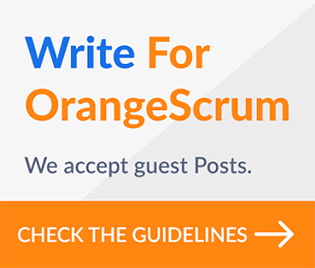 have been released for OrangeScrum Enterprise edition. Refreshing Project Overview dashboard with all the needed project metrics at a glance for an overall progress of the project. This new intuitive Projects Overview Dashboard is the new way of tracking and monitoring tasks, projects, and resources all at once in a single view. You can find the details of this new Project Overview Dashboard here. 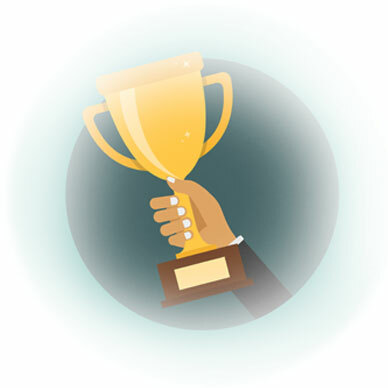 Read Task Groups as Milestone for Enterprise Edition. The new feature added here is the Project Notes. Any team member can add or share Project Notes on the Overview page. Team members can see the note with timestamp & date and who shared the note. This will not be added to any of the tasks in the project. If you look closely at our screenshot, then you can notice a huge change in our Task List page. There are a couple of columns we have added to the List page so that at one place you can find all your required information. You can add or hide any columns you want from the “Hide Fields” which you can find at the right side of “Sort By”. With this new show/hide, you can add or delete “Progress, Milestone, Assign To, Start Date, Due Date, Est. Hours”. You can’t hide Task Status, Task #, Task Title from the Task List page. Along with the above-mentioned columns, you can find a new column as (n/n). You must be wondering what it is? I will explain this later in this article. Now you can export your task list page as PDF. We’re sure this will help users who love to share their tasks list with their stakeholders or clients. 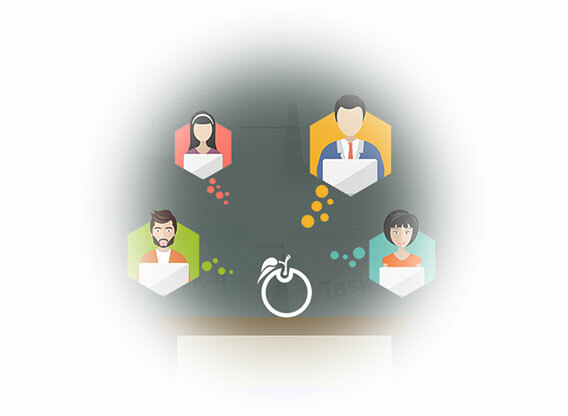 This is one of the most sought-after features for managing sub-activities within a task. We know how important it is. Now you can create or add the checklist of your tasks within a task. You can add, delete or mark as complete a checklist. You can check your checklist progress on Task List and Task detail page. As I mentioned earlier this (n/n) shows how many checklist items have been completed vs total items in a checklist. 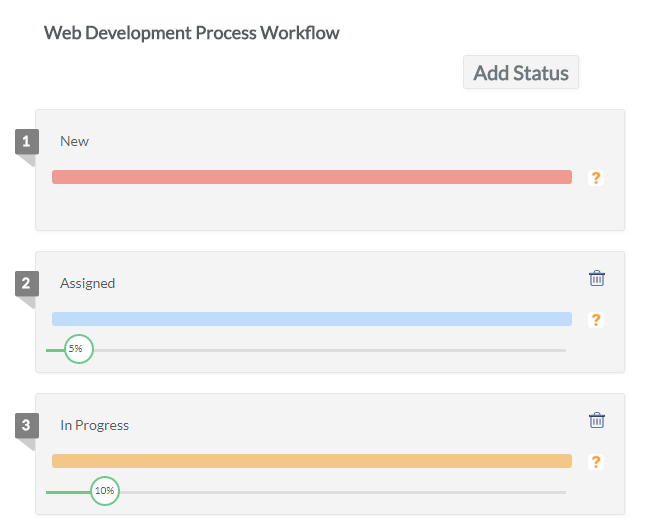 This also can be found in our Task Detail page with completed vs total number items in a checklist and their progress. 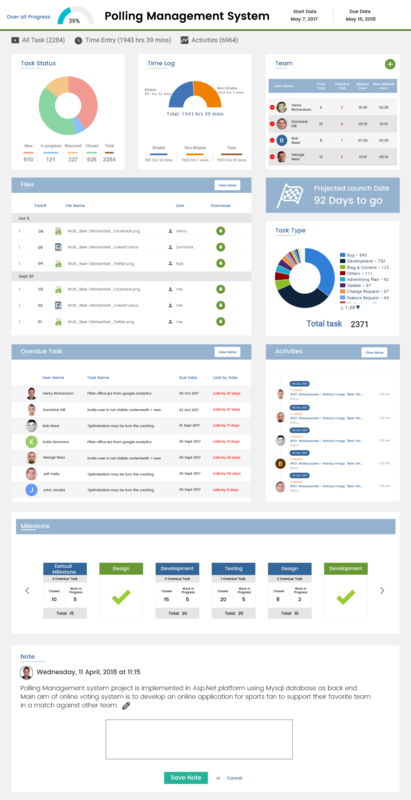 This is a complete overhaul of our Task Detail page in our Enterprise edition. The icons & layout have been changed considering all the existing information/fields with all our new fields and design. You can find the below details with the new ‘look n feel’. If you look at our design, then you can clearly notice the icon and progress bar has been changed. Looks nice!! Activity Trail: All your activities from task status change to comment to close the task, you can see who’s doing what and when. We have also enhanced our Project Card view, Milestone card view, Task Status page & kanban page design to get relevant info at a glance. 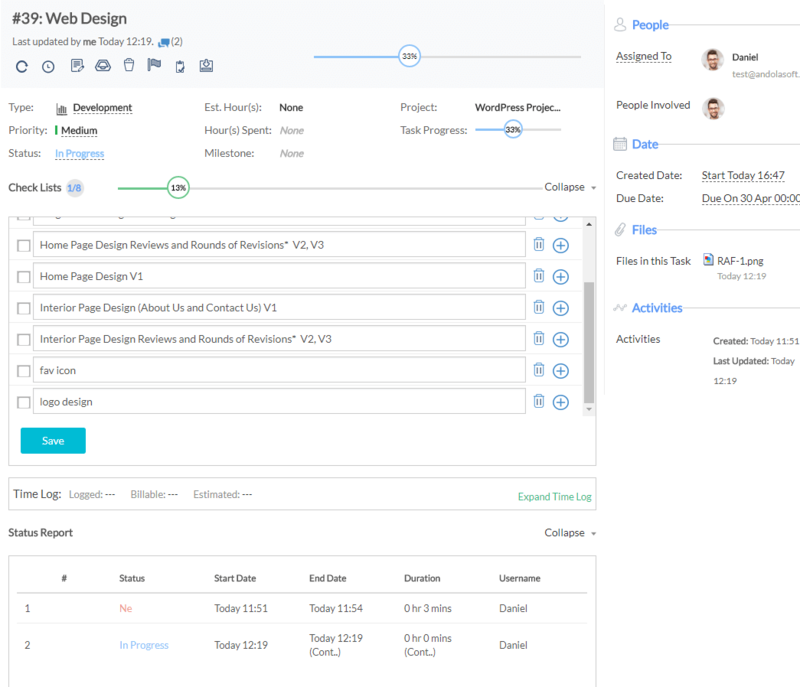 Along with the design, you’ll get Project Priority, Start Date, End Date, Billable & Non-billable Hours, Est Hours, Actual Hours Spent, Project Progress, Total Milestone and Total Tasks in the project information at a glance. 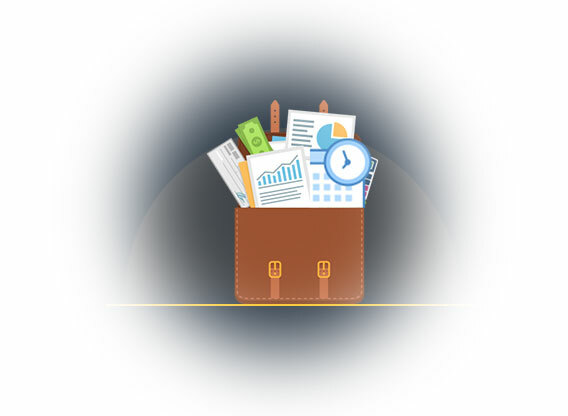 The new Milestone view has the following information with a new look; Milestone Progress, who’s been assigned, total number of tasks completed from total tasks, Start, End date, Billable & Non-billable hours and Total time spent for Milestone against estimated. Click on Milestone name to get all your tasks details in Kanban view. Now you can see the task priority, task status report, and est. hours’ vs actual hours of a task in the Kanban view. 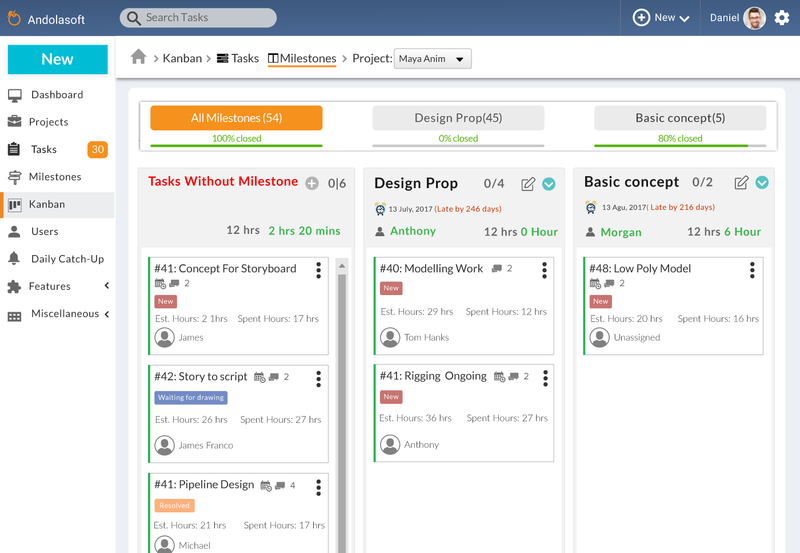 On the Milestone Kanban view, you can easily navigate between Milestones. 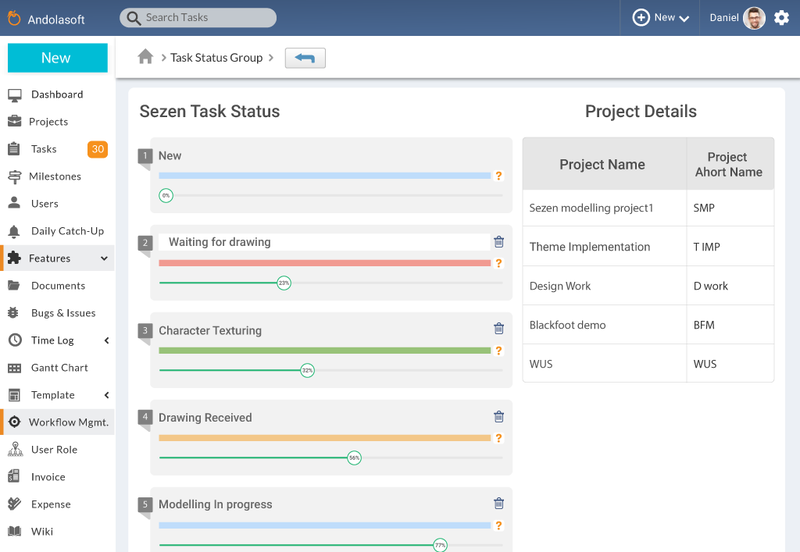 The new design of the Task Status Group (Workflow Management) page you love to see. On the detail page, you can get the Statuses with their percentage in the card view of Status Groups. On the create Workflow or Task Status Group page, now you can easily set your status weightage. On the edit page of an existing workflow, you can know which projects have this workflow. 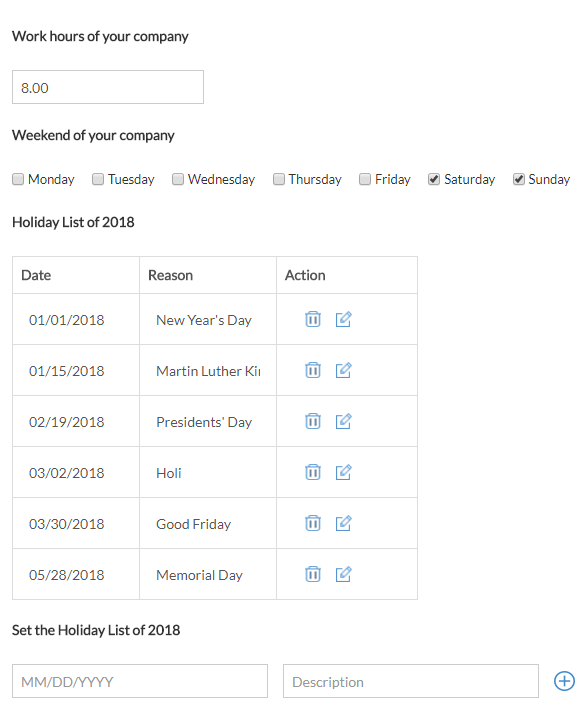 You now get to decide when you work, when you would like your weekends and incorporate your company holidays into your project and resource plans. 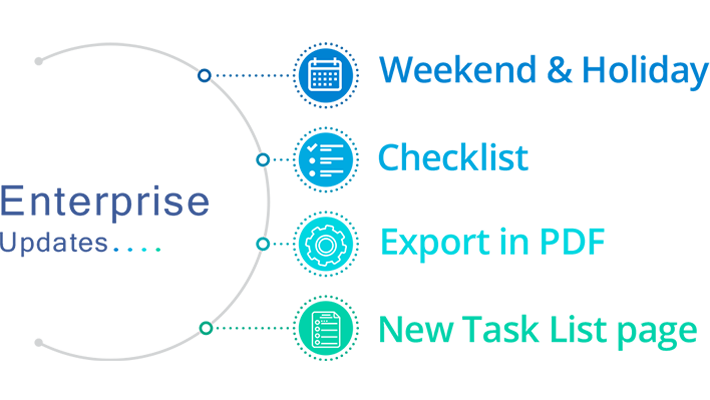 Document Management system allows to link, track and manage all project documentation in a well-organized manner centrally. When a user creates a project, OrangeScrum will create a new folder with the same name in the document section. Under the project (root) folder, it will have three default folders All Tasks, Archive & Master. Under the Master Folder, a user can create multiple folders. You can create sub-folders too. 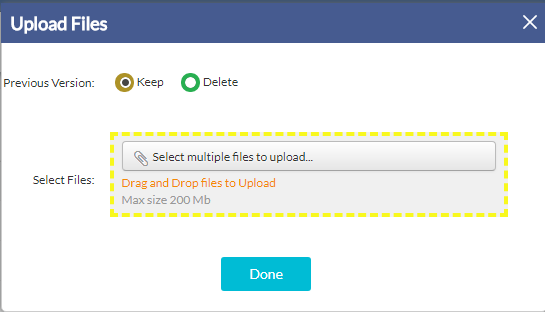 You can upload files directly to any folder without attaching the document to any task. As an account owner, you can define who’ll access the files and folders. Folder and File permissions management has also been baked into the Document Management system. While uploading the same file, if you select keep option, the version of the file will be changed automatically. With selection “Delete”, the new file will replace the old file. You can switch between 24 hour or 12-hour format in OrangeScrum Enterprise edition. Also you can change your date format between dd-mm-yyyy to mm-dd-yyyy. With the latest Enterprise Update, the user profile can be edited by Owner and Admin of the account. You can change the name and other personal details of any user. 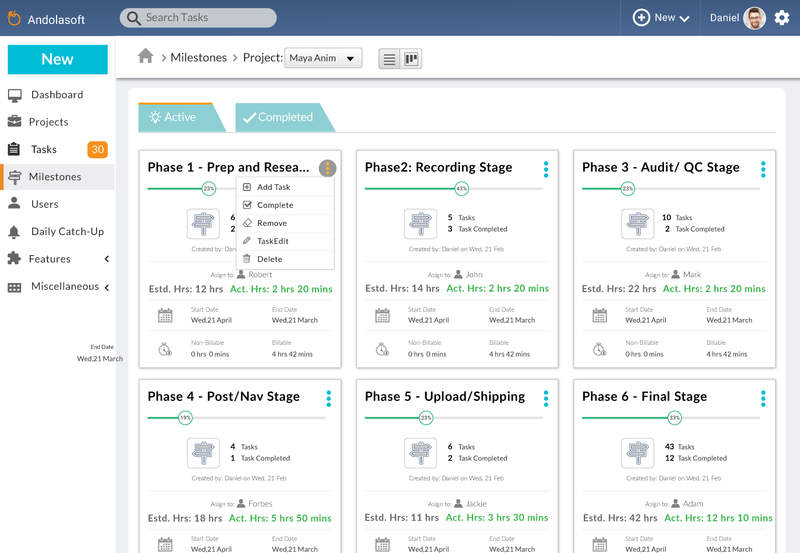 These updates will definitely enhance your project management experience and save lots of time. The more time we save to get this information, the more productive you’ll be. We continue to strive to make your work as fun as possible! Liked the latest Enterprise Updates? You can schedule a demo with us to access a trial of the Enterprise Edition.